It is called like that due to the early 1900s furniture. 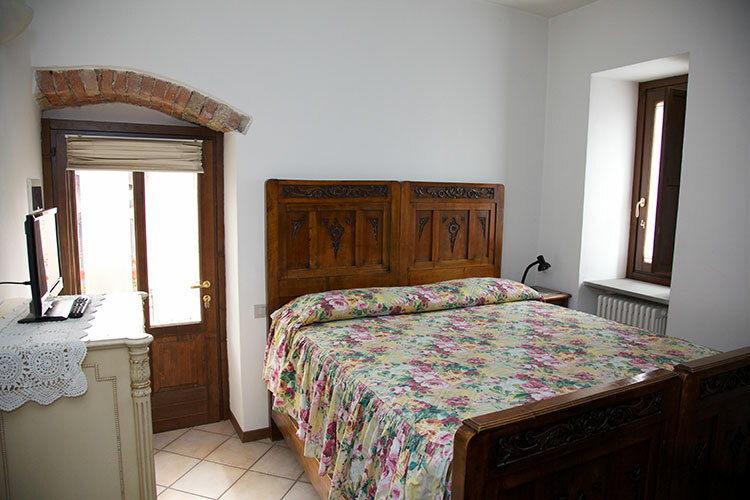 The room has a double bed, wardrobe, chest of drawers and TV. 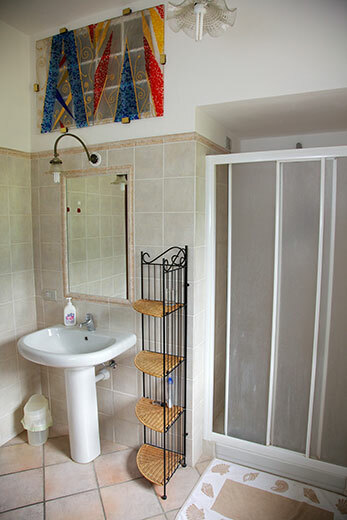 The bathroom has a shower and an independent heating system. It has views on the horse stables.